var distanceUnit string = "m"
Standard packages/libraries have pretty good support for most things you need so you won't need to search for third party packages. 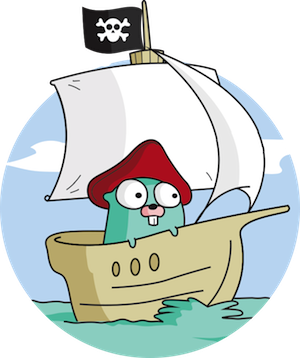 Go applications compile into a single executable binary that makes life much easier for developers. Also, this simplifies the distribution of software and allows containerization (Docker, etc.) of services. A popular but non-standard package manager that enables us to keep track of the versions of the packages we use in our application. Here is a well-written how-to guide. That's all for now, feel free to leave a comment below, if you have anything to add or ask. Thank you and happy coding!